The “Insider’s” Dilemma: Am I a Clinician or a Family Member First? 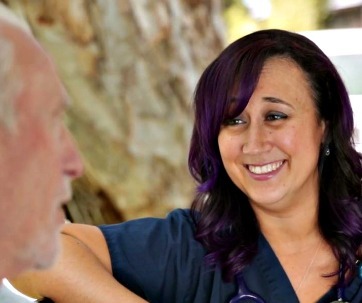 Movie Review: The Nurse With the Purple Hair Sean Cunningham is a movie producer and director best known for the original Friday the 13th. In his horror movies, Cunningham plays on people’s fear of death….